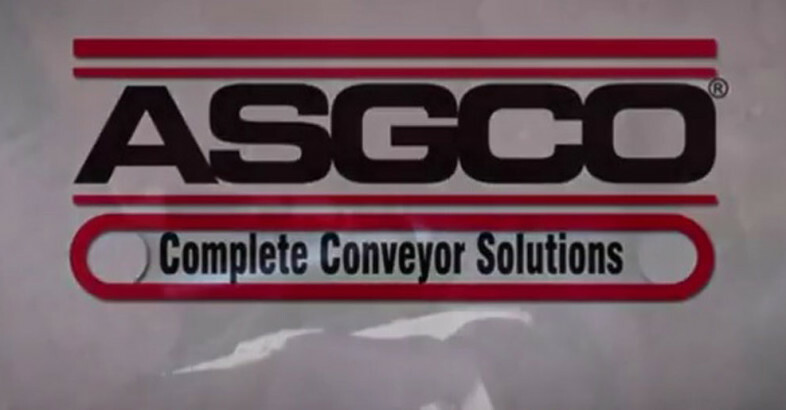 ASGCO® manufacture conveyor products that enhance productivity. Some of these products include belt cleaners, Load Zone Containment devices, Impact Beds, and Sliders, Slide-N-Roll Beds, and Clamp Mount Skirting Systems with Tri-seal, Multi-Seal or ORG Compound. ASGCO supplies a full range of self-aligning specialty idlers featuring our Tru-Trainer line of reversible training idlers for the return and troughing side of your conveyor belt, along with Dura-Sleeve and Slide-lers. We also manufacture Diagonal and V-Plows, Chute Access Doors, Belt Scales, and our New Belt Trap Belt Arrestor, which prevents a belt from roll-back after it breaks.